Most of our sellers want to get the best price possible for their house and we have several ways we use to arrive at the current “best price”. The first consideration is how does your house value relate to local sales prices. We look carefully at the area your house is located in. The old saying about the three most important factors in real estate being “location, location, location” are never more true than when you’re looking for a buyer for your house. Is your house near the beach? That would make it worth more to buyers who want to live near the water. We take a look at all the location factors to come up with a suggested listing price. A very important second factor is what does the local market look like right now? How many listings are currently for sale that you may be competing with? How fast are those listings selling? One way to gauge whether you’re going to be entering a buyer’s market which tends to drive prices down or a seller’s market which drives prices up, is to take a look at the “Absorption Rate” for your specific local area. The absorption rate is simply the amount of time it will take to sell the current inventory of houses in your local market assuming no new houses are listed. We always calculate the current absorption rates to best advise you on pricing. Third is the condition of your house. In our 30+ years of experience we’ve found that buyers will pay a premium price for your house if it is in absolute “move in” condition with no repairs or updates needed. One of the value added services you get with Ann and I is advice on how to best prepare your home for the market and how to best “Stage” your home. Staging has actually been around awhile; I’m an accredited “Property Image Consultant™” or stager so I know how to help you make your house shine and appeal to more buyers. 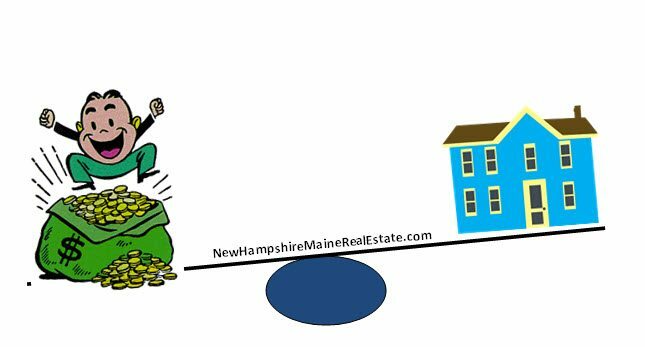 If you’re thinking of selling your Portsmouth NH or New Hampshire Seacoast house you can get a quick value estimate here to give you a rough idea. However any type of automated valuation service has never been inside your house or know the quirks of your local market. A big part of our CMA or Comparative Market Analysis we do for you takes into consideration much local knowledge we’ve acquired from being in the local market on a daily basis and knowing what the current conditions are. If you’re thinking of selling now or in the near future we would be delighted to prepare a CMA for your house and tell you what we believe we can sell it for. In addition to Portsmouth we also service the New Hampshire Seacoast and southern Maine areas. Give us a call or email and let’s talk about getting your house sold quickly and for the best price. Visit our “About Us” page on our website and watch some of the video testimonials former clients have been kind enough to give us. 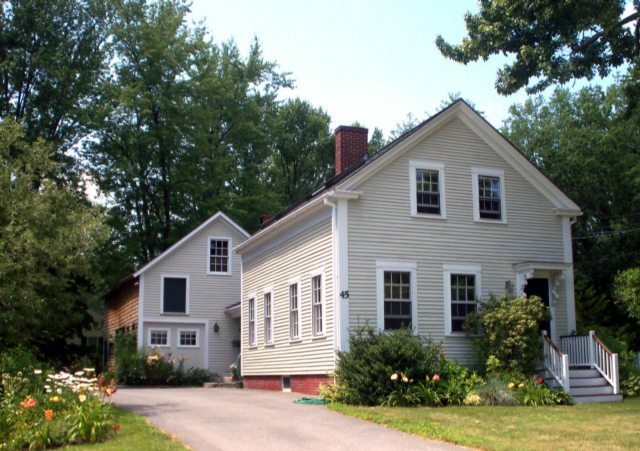 You can also see our real estate resumes and extensive qualifications and why Ann and Jim are the best choice in the New Hampshire Seacoast and southern Maine market to best represent you in the sale of your house.